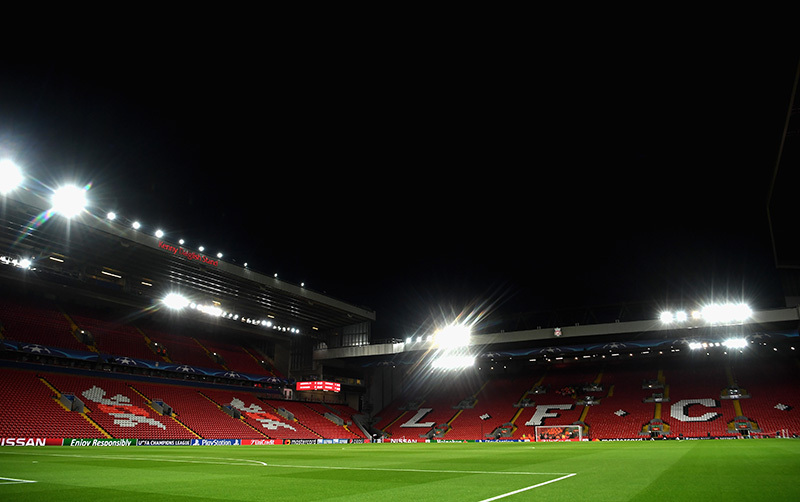 Anfield hosts Liverpool vs Porto on Tuesday evening. Home side Liverpool have a commanding five-nil lead from the first leg, the visitors all but of of the competition. 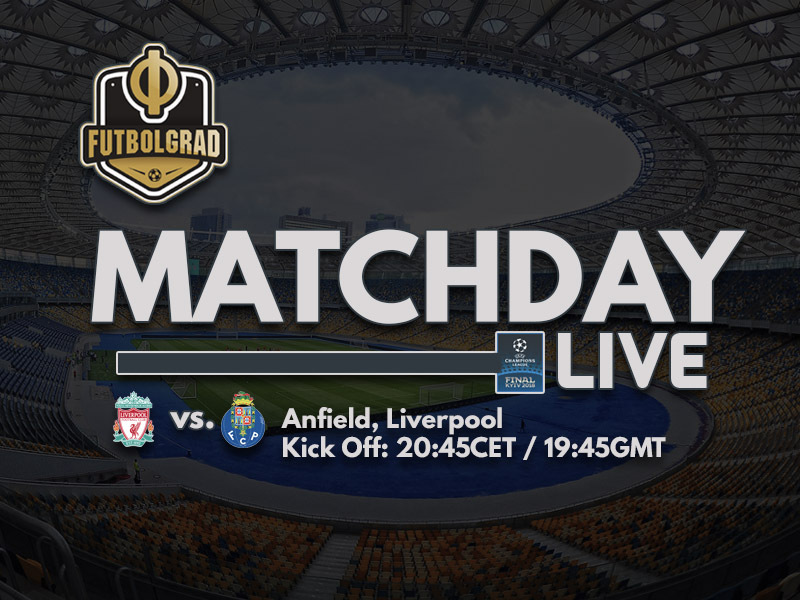 Can the Reds power past the Dragons again, or is there fire left in the Portuguese side yet? We’re LIVE to find out. Who are the underdogs going into Russia 2018?